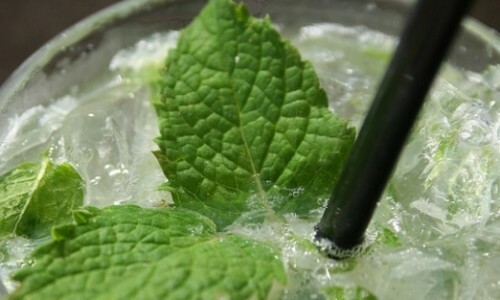 Welcome to Mo’ Mint & Thyme, producers of fresh, all-natural mixes and marinades and home of the popular Mo’ Mint Premium Mojito Mix. 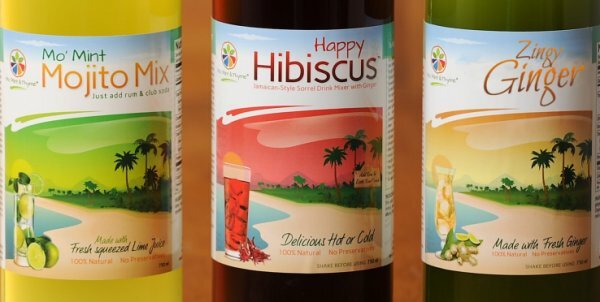 Inspired by the foods, flavors, and culinary traditions of our native Caribbean, our growing line of fresh mixes and marinades are carefully crafted from the freshest and purest natural and organic ingredients to bring the authentic tastes of the islands to you. Mo’ Mint & Thyme all-natural gourmet mixes are non-alcoholic, premium mixes produced without the preservatives and additives found in off-the-shelf mixes. 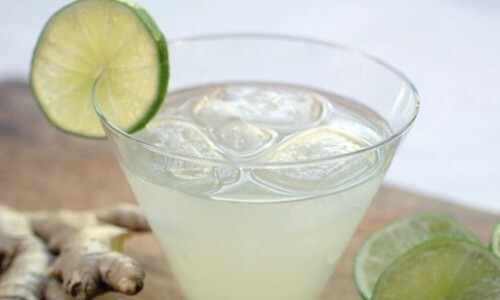 These versatile, convenient and great-tasting mixes, though ideally suited for making cocktails, also make refreshing coolers that the whole family can enjoy, and will enhance many meat, seafood and vegetable dishes. Try some of the amazing recipes on our recipe page. Having a party? Grab a few bottles and be a hit with your friends. They will never know you didn’t just make it in your own kitchen. You will never find any preservatives, additives or anything artificial in our fresh products. Bring the islands to your table with our fresh, all-natural and authentic Jamaican Jerk Seasoning, our Puerto-Rican Style Sofrito seasoning and our fresh Mango-Cilantro rub (seasonal).